The friction and wear performance of wet clutches and other devices of this type can be improved by attention both to the lubricant and the friction material used. 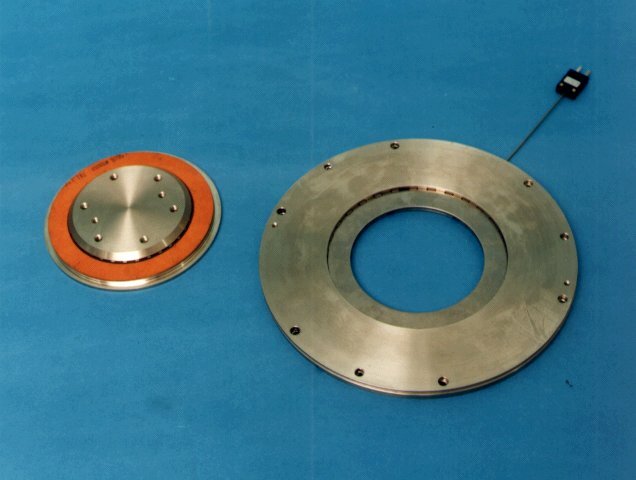 In 1995 a Japanese Standard was introduced, describing a method of determining the friction characteristics of various production clutch plate components. Other test methods include the LVFA and the SAE#2 machines. The former uses small scale parts, manufactured from the friction material, and uses a flywheel coast-down to achieve a full range of sliding speeds. The SAE#2 machine tests a full clutch pack and, while giving an overall performance of the clutch/lubricant system, does not give detailed knowledge of friction characteristics or the influences of wear of the components. The TE 92M Automated Clutch Friction Test Machine offers just that possibility. It uses a single friction pair in their original manufactured state. The machine may be configured to accept clutch plates from North American, European and Japanese manufacturers by fitting appropriate clamps TE 92M/FPC. 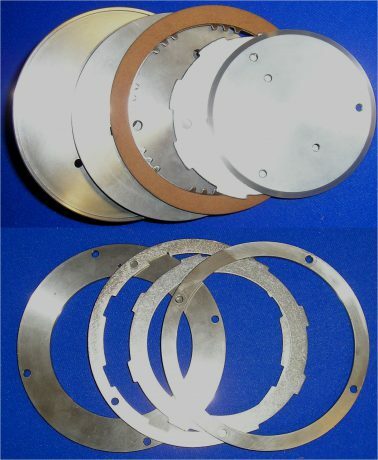 Clutch plates up to 11.25 inch (286 mm) diameter may be accommodated. The machine may also be used to test limited-slip differential, synchromesh and torque converter components with custom design modifications. The machine may be supplied with test adapters to conform to the JASO M349-2001 standard. The TE 92M may be customised to meet the requirements of each application. The machine frame comprises a base and top plate separated by two rigid vertical columns. This arrangement ensures accurate location of the test spindle housing with respect to the normal loading axis. The machine is supplied floor mounted and includes a range of safety interlocks. The test spindle projects downwards from the top plate and runs in a housing with precision greased for life bearings. The drive motor is also mounted on the top plate and is connected to a pulley on the test spindle by means of a timing belt. 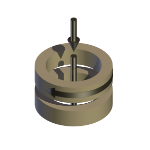 This pulley is part of the outer casing of an epicyclic gearbox, providing a 1:1 speed ratio for the small size LVFA specimens and 6:1 for the large friction specimens. The motor is a 4-pole ac machine with a 5000 ppr (pulse per revolution) shaft encoder and vector drive giving a minimum turn-down ratio of 1000:1 on speed. This wide speed range is required to perform ramped speed sweep tests from 2 m/s down to zero with stable speed control at the very low speeds: this is required to pick up any stick-slip events. The minimum guaranteed motor speed is 2 rpm which, after the epicyclic reduction is 0.33 rpm at the clutch plate (4 mm/s at 125 mm radius). Providing the ability to switch between the ramp mode and the discrete mode of operation during a single test. The various test adapters are mounted on an aluminium cross beam which is guided by linear bearings on the vertical machine columns. The beam is loaded from underneath by a pneumatic bellows actuator assembly which includes an in-line strain gauge type force transducer for measurement and feedback control of load. There are two interchangeable loading assemblies providing a 500:1 turn-down ratio on load. 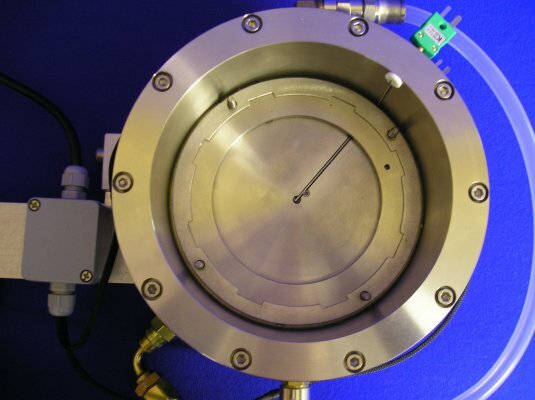 Stops are provided to allow the test components to be brought out of contact by removing the load, thus allowing tests involving cyclic engagement and loading of clutch components. The test adapters are placed on a spherical bearing that provides alignment under loading and an inner spindle that permits free rotation under the influence of frictional torque generated in the contact. A torque arm is attached to the test adapter so that rotational movement is resisted by a strain gauge force transducer mounted on a bracket attached to the upper plate. The stationary specimen is mounted in reservoir using a modular clamping system to accommodate a range of diameters and spline arrangements. Parts of the clamp are manufactured to suit the spline arrangements on the clutch plates. The stainless steel reservoir is mounted on an aluminium heater/cooler block with four electrical resistance heaters and passageways for a re-circulating coolant to provide warm-up and cool-down of the reservoir. The heater block mounts on the spherical bearing unit on the crossbeam. The TE 92M/CSM Re-circulating Coolant Service Module may be used for controlling the reservoir temperature in conjunction with the integrated electrical resistance heaters. Temperature sensors are provided to monitor the fluid temperature and the bottom surface of the stationary specimen. 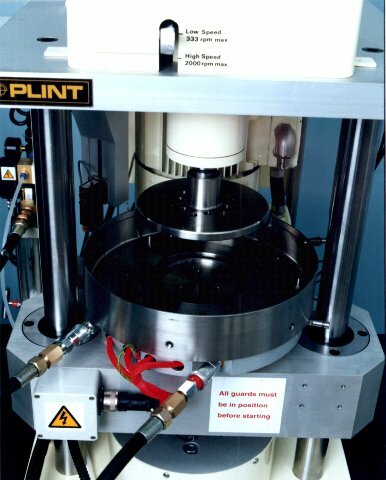 The rotating specimen is mounted on a flange using a modular clamping system to accommodate a range of diameters and spline arrangements. 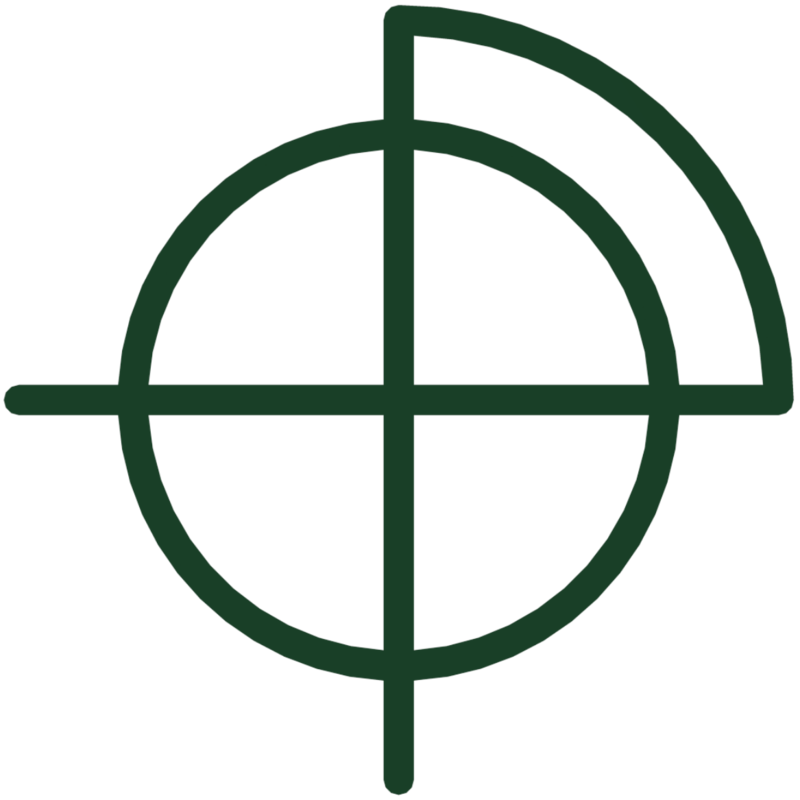 Parts of the clamp are manufactured to suit the spline arrangements on the rings. The flange locates on the outer diameter of the shaft and is fixed in place by a pin that passes through the flange hub and shaft. A number of options are available for lubricating the contact, depending on the test work being carried out. The JASO standard requires the use of specific clutch components and an oil volume of 100 ml whereas other tests may use over 1 litre of fluid in the reservoir. Different reservoirs are required to accommodate the required test specimens and fluid volumes. All rotating parts are guarded for worker safety. A mechanical cut-off is also provided to protect the torque transducer from over-load. The software incorporates Alarm Level checking features that are switchable from step to step to take account of changing load conditions. There are two types of alarm, for warning and for machine shutdown. For instance a friction coefficient may be used to shut down the machine in the case of over-torque events and temperature may be used in case of over temperature. The TE 92M has PC based sequence programmable control and data acquisition. This is provided by an integrated Serial Link Interface Module and COMPEND 2000 software running on a host PC, operating under Windows. 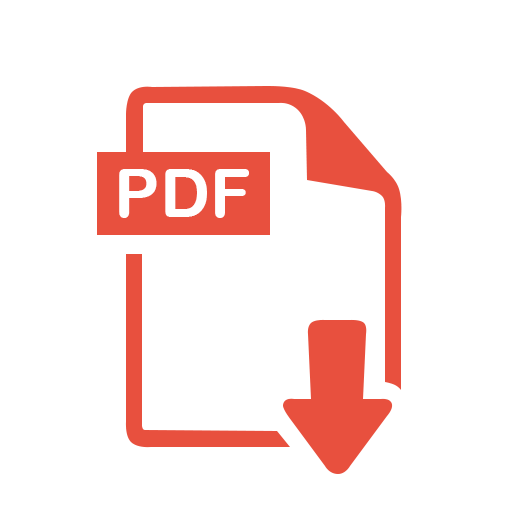 Data is stored to hard disc in standard spread sheet compatible file formats (.csv or .tsv).